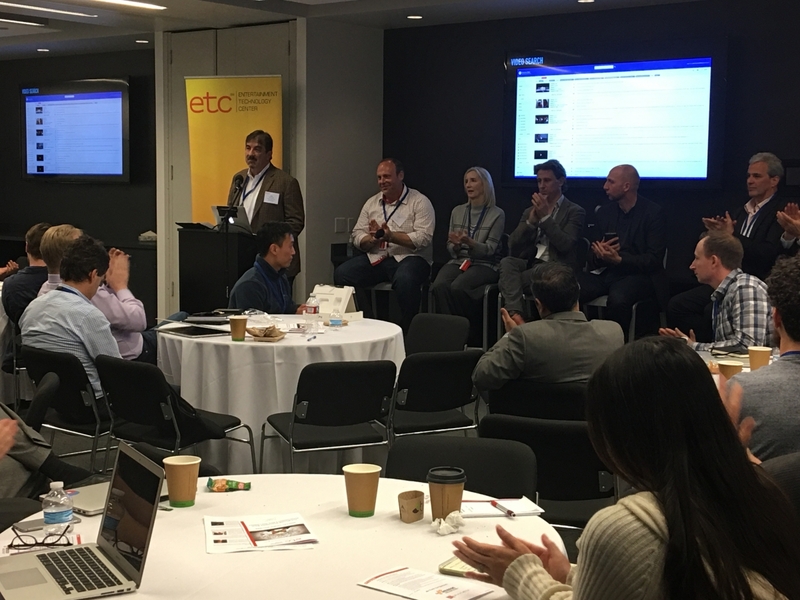 On March 7th, 2018, ETC had a half-day forum, produced by Rochelle Winters, examining how machine learning, deep learning, and AI technologies are being integrated into apps for content authoring, animation, visual effects and post production, including localization. Moving beyond the basics, thought leaders from technology and creative service companies and the studios shared their POCs and use studies, R&D and vision for the future. Can Machine Intelligence Solve Entertainment’s Data Challenges? What are the latest developments in visual and sound recognition, natural language processing, machine learning and artificial intelligence and how are entertainment, finance, retail and insurance integrating these tools into their services? Do entertainment datasets, pipelines and workflows present a one-of-a-kind challenge or do other sectors share similar pain points and bottlenecks? 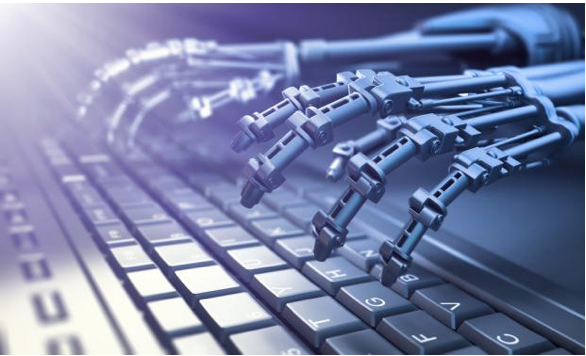 Are there ways that content owners, distributors, service providers, and technology companies can collaborate to jumpstart the application of signal analysis and neural networks to their mutual benefit? 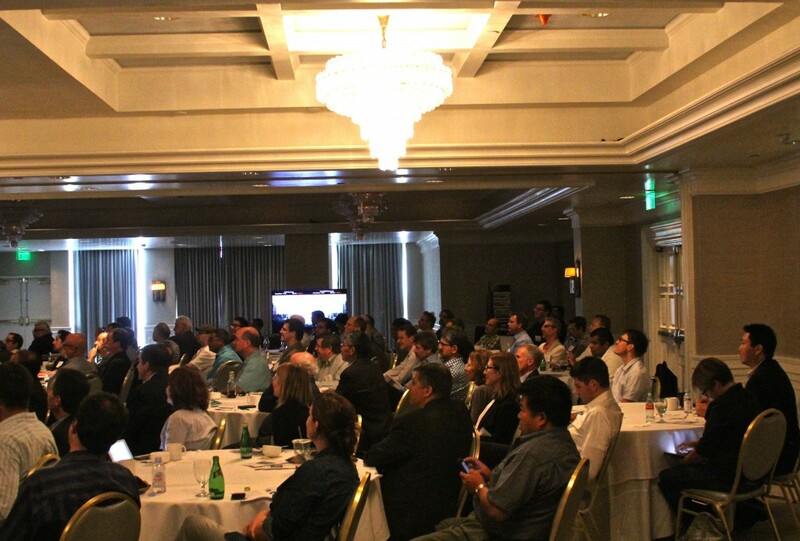 Attendees will hear concrete and practical use cases from leaders in the field such as Sentient, Amazon, Clarafai, IBM and Rage and see machine intelligence’s potential to plus production and archiving efficiencies, leverage libraries and grow profits. When: Thursday, March 23, 2017. Can 21st Century data science help solve some of the intractable metadata challenges faced by production, post and archiving? Find out at this interactive forum examining innovations in upstream metadata capture and utilization and the potential for change through data identification, machine learning and AI combined with indelible and unstructured metadata. Presentations, case studies and panels about current and emerging filmmaker solutions; Hollywood and Dublin Core; audio and video content recognition; deep learning; extracting and managing unstructured production metadata; leveraging descriptive metadata for greater ROI; and more. 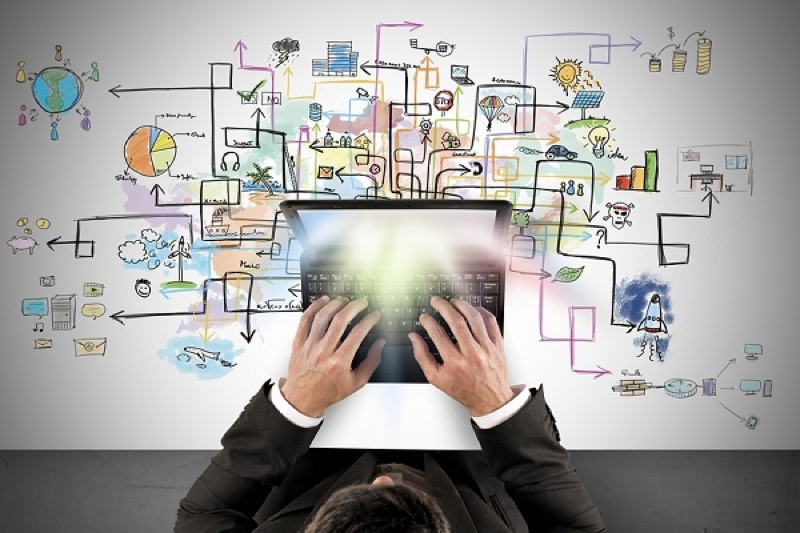 Studio, network and OTT executives, production and postproduction leads, technologists and archivists; producers and below-the-line workflow experts; executives and technologists at hardware, software and service companies working in production technology, data capture, recognition and optimization, and asset management. By invitation only. Audience makeup will be calibrated to support a thorough, balanced and open dialogue. Safe harbor—there will be no media coverage. When: Wednesday, November 2, 1:00 PM – 5:30 PM with a reception. 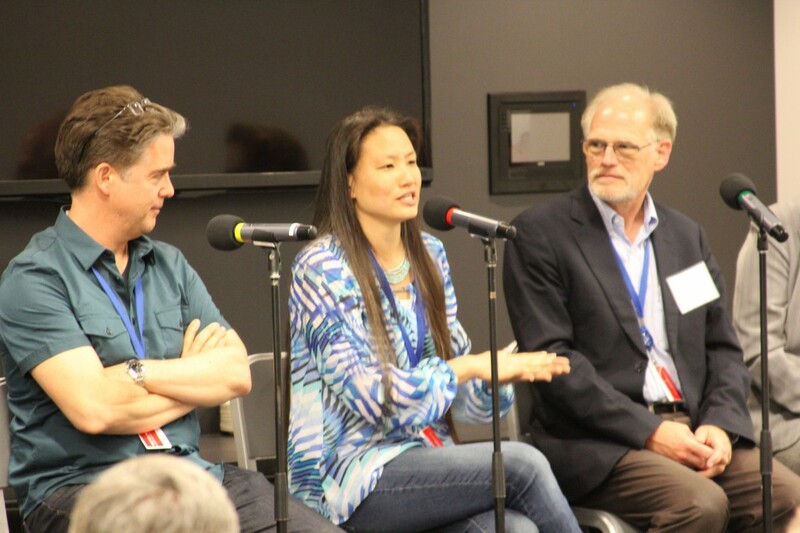 Rethinking Digital Archiving and StorageAs the latest in its ongoing Digital Town Square series, the Entertainment Technology Center at USC held a symposium on “Rethinking Digital Archiving and Storage” on June 9 at Amazon’s Santa Monica facilities. Approximately 80 people from all the major Hollywood studios, archivists and post production professionals participated in the interactive forum that examined the challenges in current archiving and storage practices, the pressures to change those practices, and emerging solutions. Pacific Interface consultant Laurin Herr set the stage by describing the current landscape faced by archivists and content creators and owners. Storage/data authority Tom Coughlin detailed the exploding archive content, and Amazon Web Services product manager Henry Zhang described how his company’s services aim to create efficiencies and offer solutions. 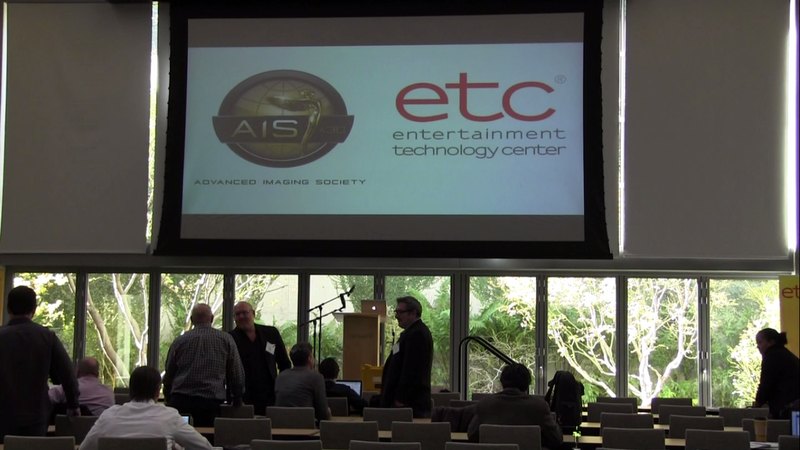 Among the topics of focus were the impact of the increased amount of data flooding today’s media and entertainment archive, how to define tiers or levels of storage, nascent technologies that offer the promise of better solutions (including the cloud, DOTS, DNA and optical media), and how several studios and archives are planning for the future. Coca-Cola and Universal Pictures also presented case studies. Amazon Web Services (Ben Masek and Ian McPherson) hosted the event, with participating sponsor Fujifilm and its Dternity digital archiving solution. The event was also sponsored by DigitalFilm Tree. 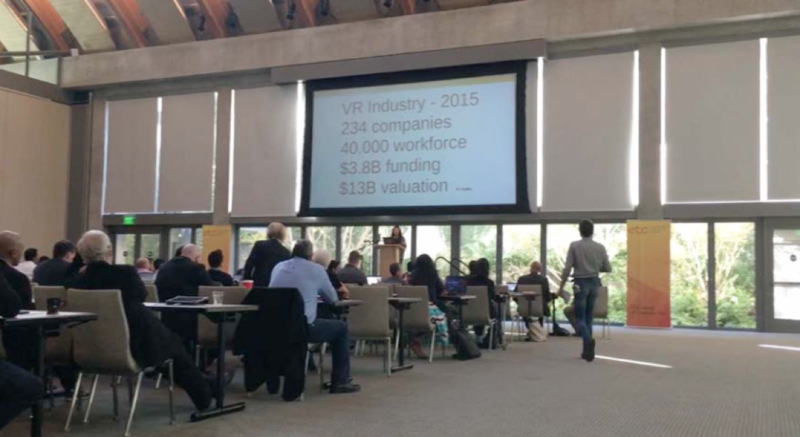 One hundred and four business people with direct involvement in Virtual Reality attended The Business of VR workshop co-produced by the Entertainment Technology Center at USC and the Advanced Imaging Society. Over the course of the afternoon the attendees heard seven 10-minute presentations, participated in one of four moderated discussion groups, and had the opportunity to experience seven VR demos while networking. The event was held at the Skirball Center, Los Angeles, on November 17, 2015. Schuyler Moore, Partner, Stroock & Stroock & Lavan. While the majority of the presentations focused on content and platforms, Moore delivered a provocative array of potential legal issues that few in the audience had heretofore considered. 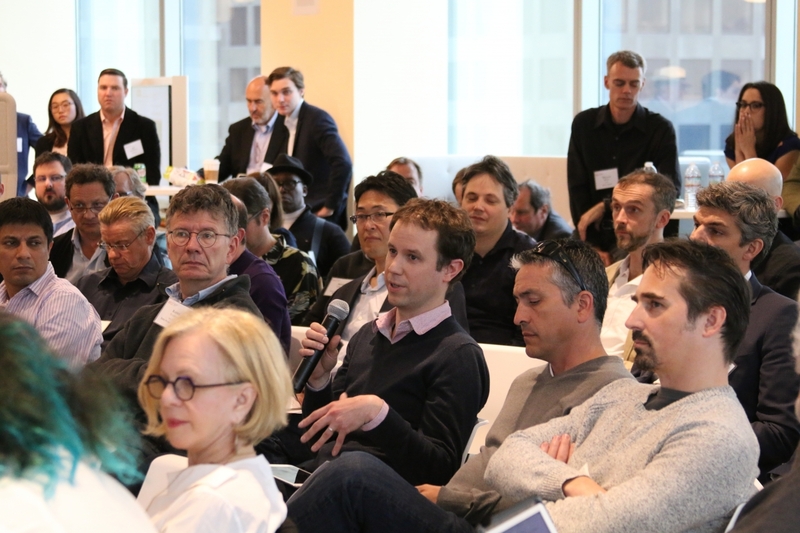 Following the meeting, VR and AR Initiative Leader Phil Lelyveld published a comprehensive summary of the presentations and group discussions that explored location-based entertainment, platforms and money, content and money, and big picture strategy. The report is available at Etcenter.org. 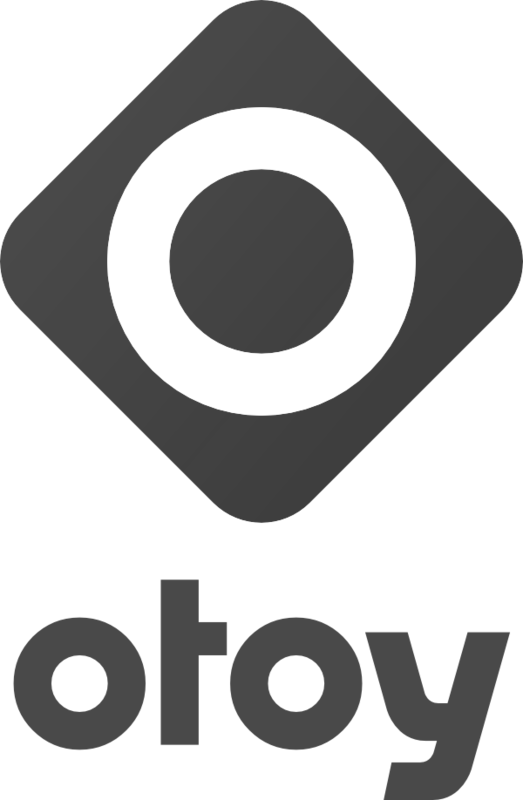 One hundred and twenty creative leaders in VR, video games, TV, movies, theater and traditional entertainment gathered on February 19, 2015 to discuss the emerging language of VR storytelling. Following two sessions of presentations and group discussions, the participants broke into five moderated working groups. The working groups discussed their current thinking on the topic: what approaches carry over from other artistic media; and what issues, approaches, and concerns are new to the VR environment? A report pulling together the thoughts of this community was published. 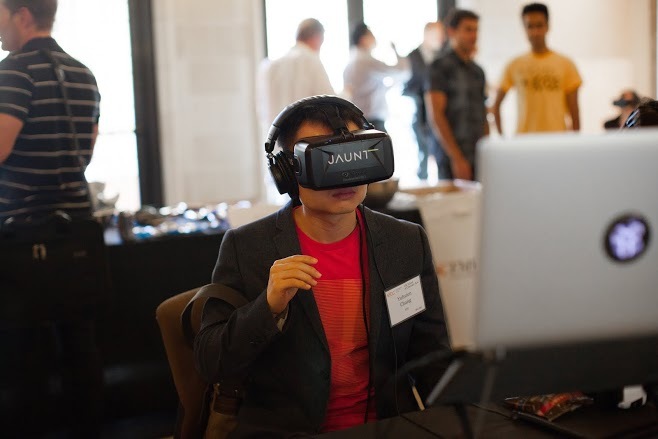 VR experience demos were provided by Samsung Electronics America, Jaunt, Assimilate, Emblematic, Funktronics Labs, InnerSpace VR, Metaverse Systems, Nurulize, Otherworld Interactive, Reel FX, VRSE, VisiSonics, and WEVR (formerly WemoLab). The introduction of digital cameras that strived to match or exceed film negatives’ capabilities and of UHD displays that support the explosion in home viewing have set in motion a re-evaluation of the professional entertainment supply chain. New practices, technologies and standards are being proposed to address image quality, the creative process, storage and transport roadblocks, the audience experience, and more. But are the major opportunities and challenges being addressed? The time is right to take stock of the progress to date, to examine and evaluate the solutions on the table to and to prepare for the future. Filmmakers, display manufacturers, senior executives, and technologists from the content supply chain at studios, networks, and post-production/distribution companies and vendors participated in an interactive 360° forum examining the 4K supply chain options that will further the artistic and business interests of the entertainment and CE industry while delivering a demonstrably improved viewing experience. Among the topics of focus were resolution, high dynamic range (HDR), high frame rate (HFR), post and distribution workflows, new compression and color space solutions, UHD TV innovations, refresh rates, and other settings.